Refunds will not be offered after 14 days of purchase. All cases will be considered on merit. Where re-arrangements are offered please be aware that due to pre-bookings there may be a considerable delay. In the event that one partner or family member cannot attend it is acceptable for you to bring someone else, provided we are informed in advance and their details are provided, and they are informed of the risks. Vouchers purchased from one of our agents such as Into the Blue or Experience days will be subject to their terms and conditions as well as our own. Should the vouchers expire you may apply for an extension at an additional cost of £20 for a further 5 months. 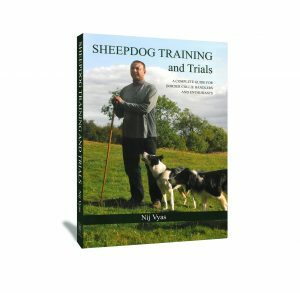 Sheepdog Experience Days may be cancelled and rearranged however cancellations within 30 days of the arranged session will not qualify for a refund. Cancellations for individual bookings within 30 days will also not qualify for rescheduling unless I am able to fill the vacant slot. In such events, I will contact you at the earliest. To ensure we receive your message please telephone us and not email. In the winter the ground can be wet and slippery so please ensure that appropriate footwear and clothing is worn. 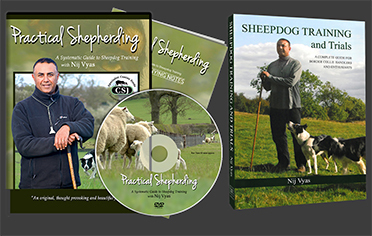 Please, would you also ensure that you do not approach the dogs or livestock without prior consent as working dogs can sometimes act in an unpredictable manner as can sheep? 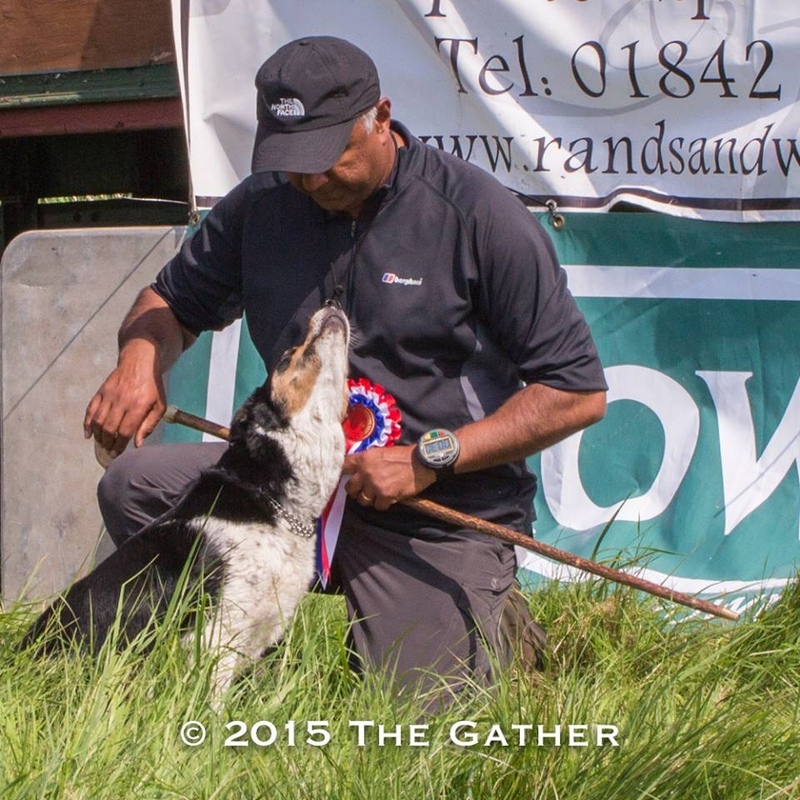 By avoiding both hands, eye contact and bending over them you will ensure that the dogs maintain their healthy respect and trust in you. A wagging tail does not always signify a friendly dog. Please refrain from allowing dogs to meet without prior permission from owners. Where possible the dangers will be pointed out to you at the beginning of sessions. Parents are asked to discuss these points with their children prior to arriving. If you have any disability or injury please inform us in advance similarly If you have concerns. 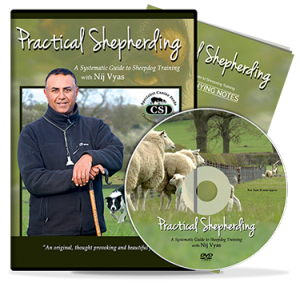 Sheep can also behave unpredictably due to their reaction to people, dogs or the weather so please take care. Wherever possible risks will be pointed out but surprise elements are not always possible to predict.